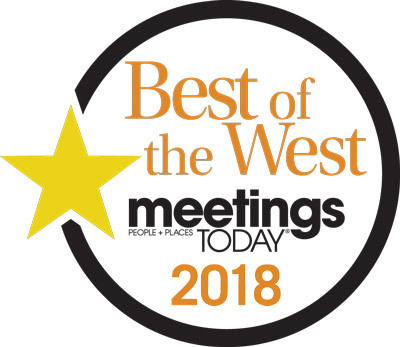 We know that the right location is critical to running successful meetings. That’s why we designed our Conference and Group Facilities for your success! 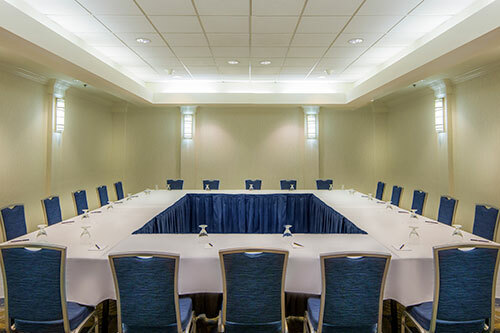 With the amenities of a resort and conference space and the technology of a convention center, our Lake Tahoe meeting facilities have what you need. Full audio/visual equipment available from PSAV, the leading provider of audiovisual and technology support to hotels worldwide.